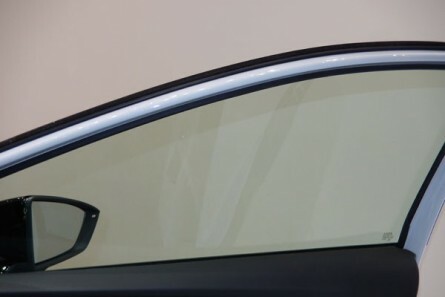 ONIX 70 unique foil for cars GLOBAL crystal visibility and a degree of permeability 50% of visible light. Film with excellent characteristics for all types of cars to look perfect outside and inside the crystal. If you want visibility inside to be crystal clear without eclipse and slightly dark mirror outside bet on this film series GLOBAL. No similar counterpart in other brands films.